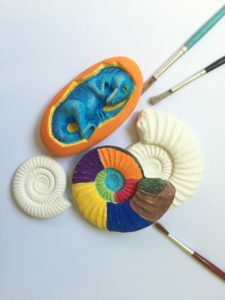 Paint your very own fossil or marine cast to take home. From £1.50 a go. This is a drop in activity, so no need to book. Just turn up!